Brighten up your business with LED illuminated signs from M & A Brown. 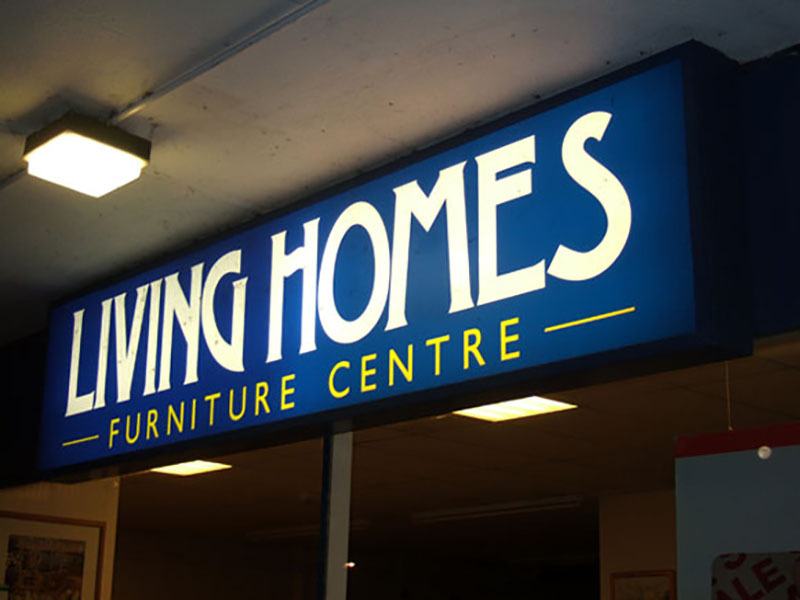 Whether you're looking for backlit signs or channel letter signs, let our signage experts create a unique masterpiece sure to draw attention to your business. 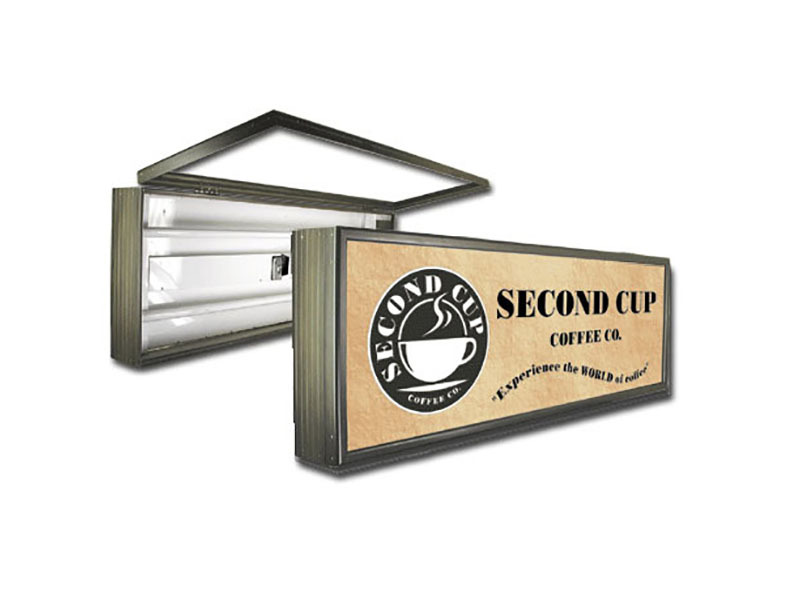 Not sure of the type of illuminated sign you're looking for? We understand that your sign needs are unique and we pride ourselves on offering a full range of signage services to take your project from start to finish.